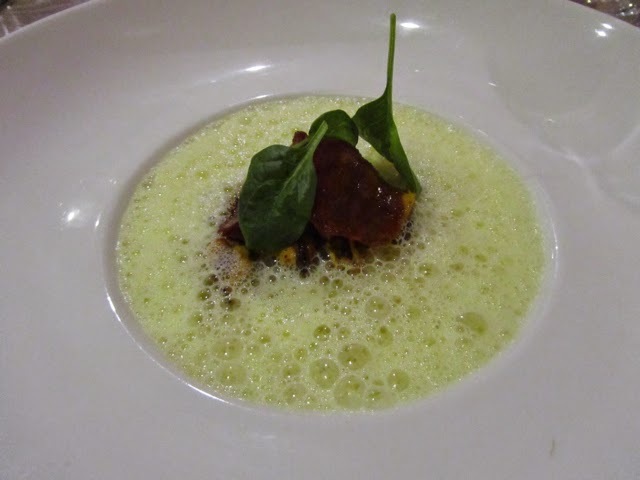 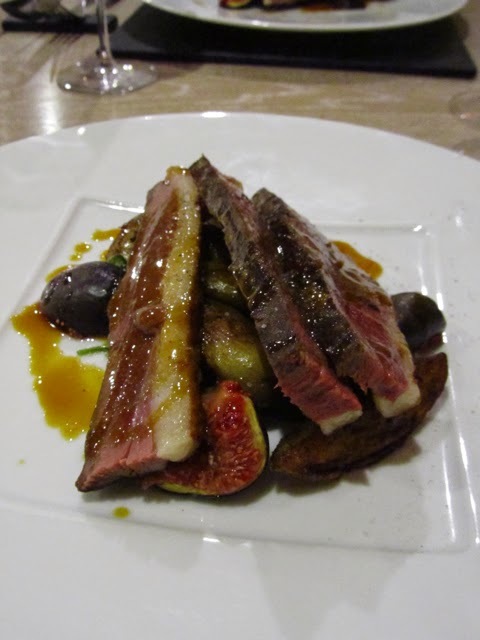 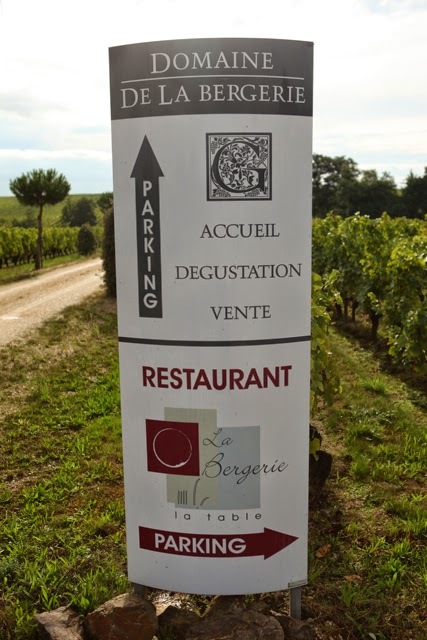 Early last October we ate at La Table de la Bergerie run by chef David Guitton, who is married to Anne Guégniard, who now runs Domaine de la Bergerie with her parents Yves and Marie-Yannick. 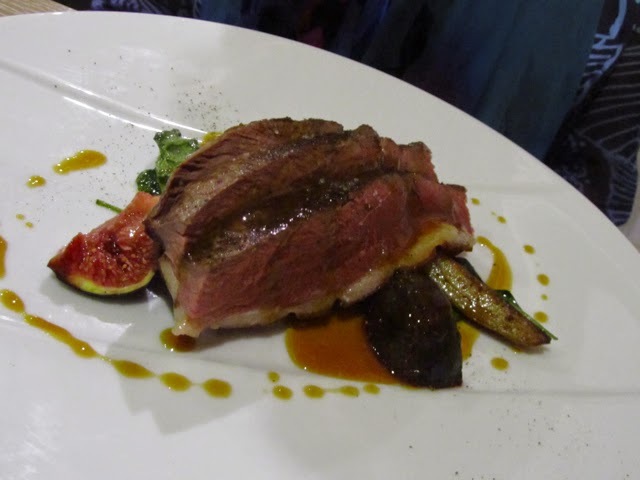 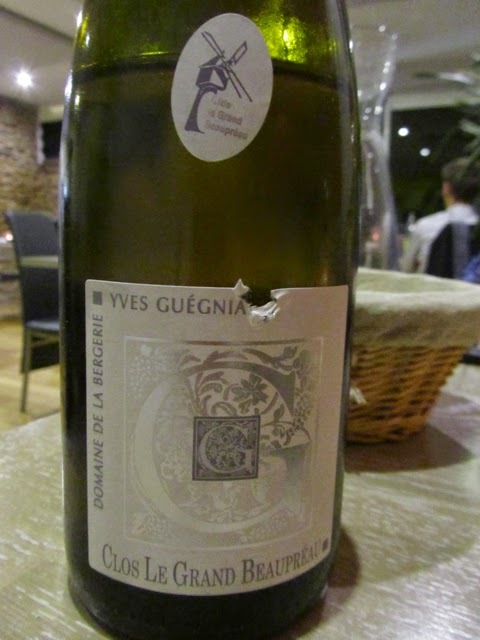 It is very unusual in the Loire to have a restaurant attached to a wine estate and it is especially unusual to have one of this quality. 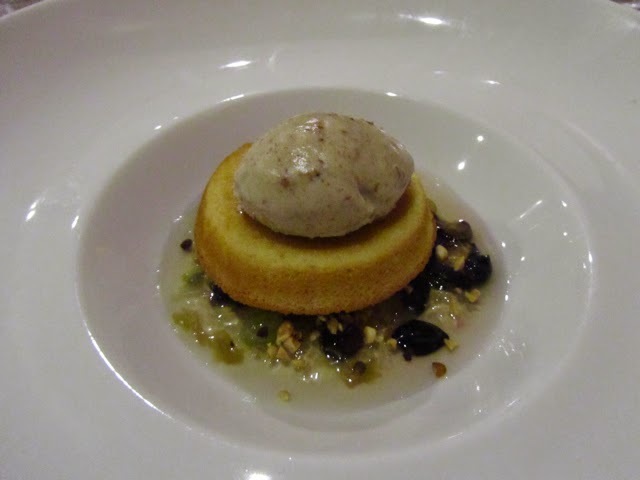 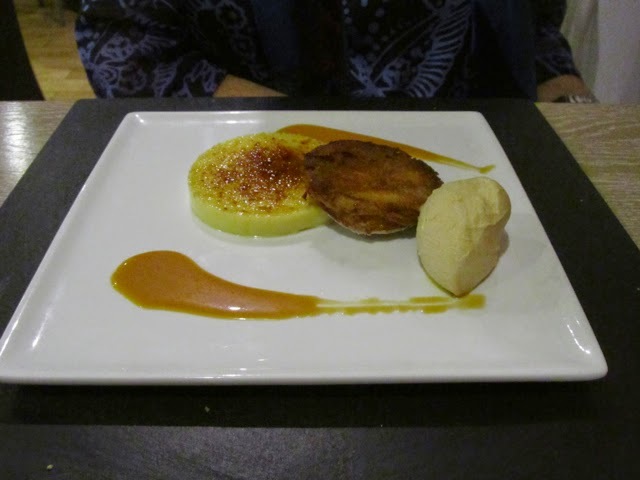 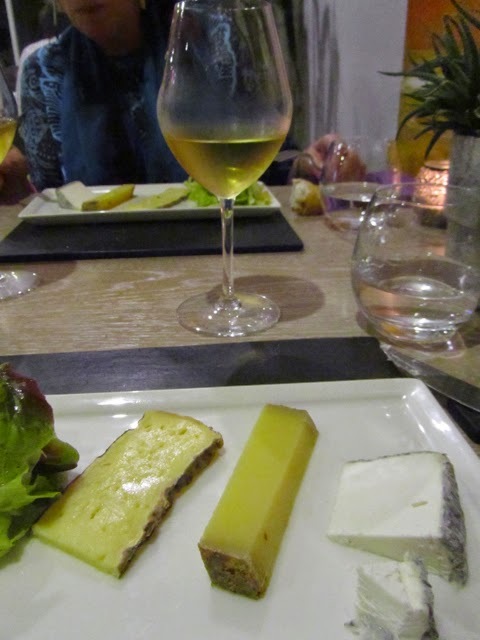 We chose the menu which included an appropriate wine from the domaine with each course. 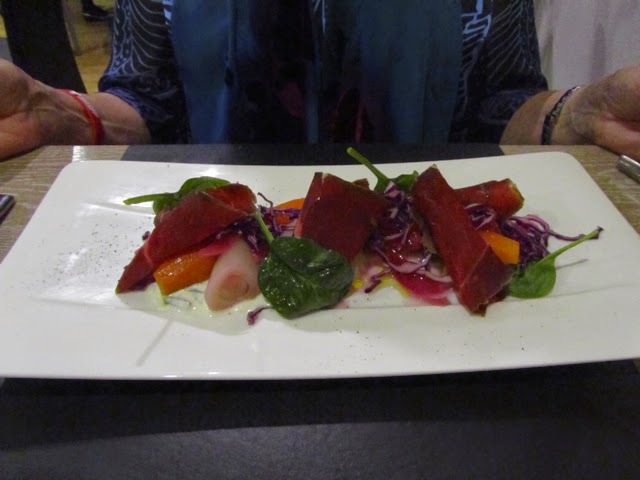 Unfortunately I have forgotten the details of what we ate but do remember that it was impressively good. 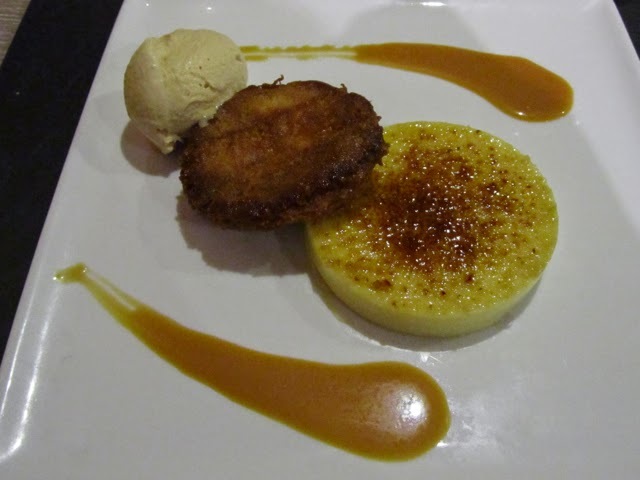 I have eaten here on several occasions and have always had excellent meals. 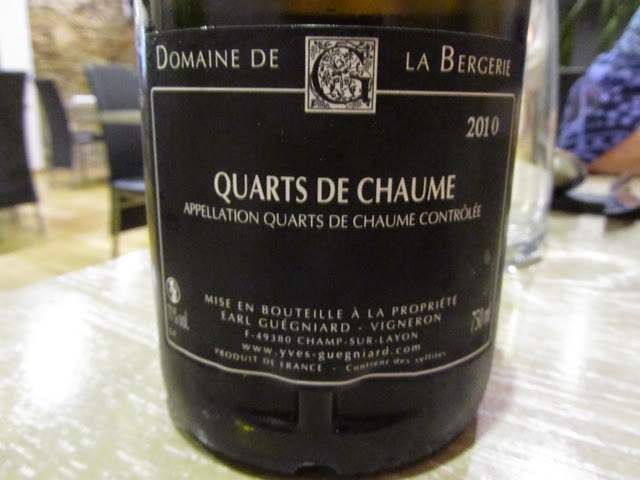 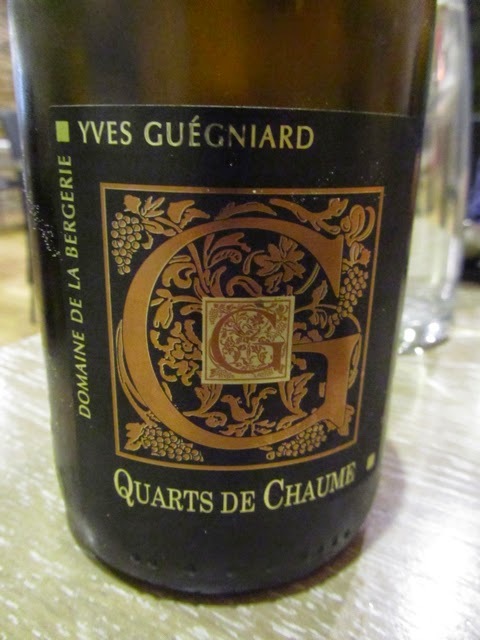 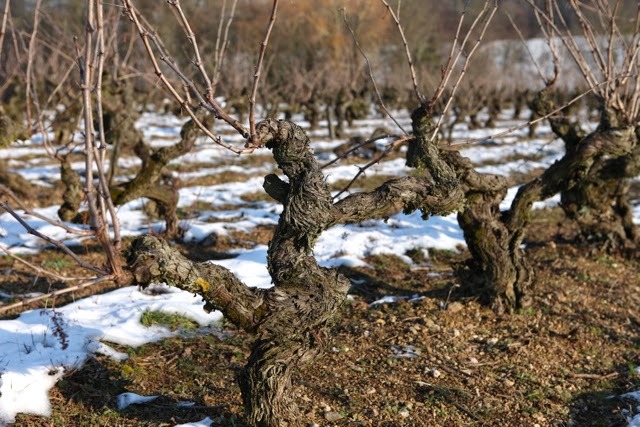 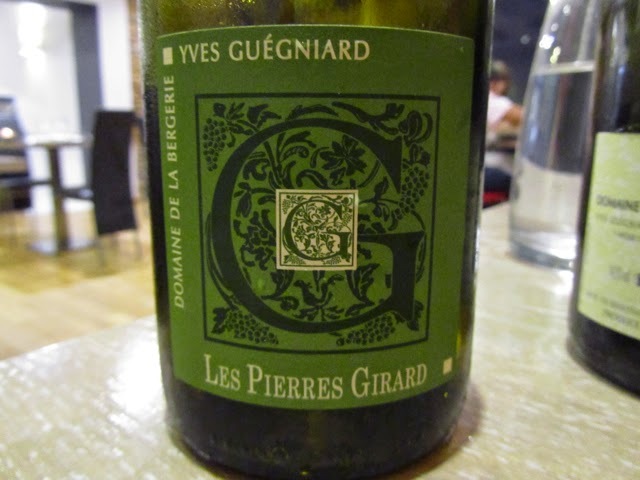 Les Pierres Girard, which was served with the first course, is 100% Chenin Blanc from old vines – some as old as 100 years from the vineyard just to the east of the winery. 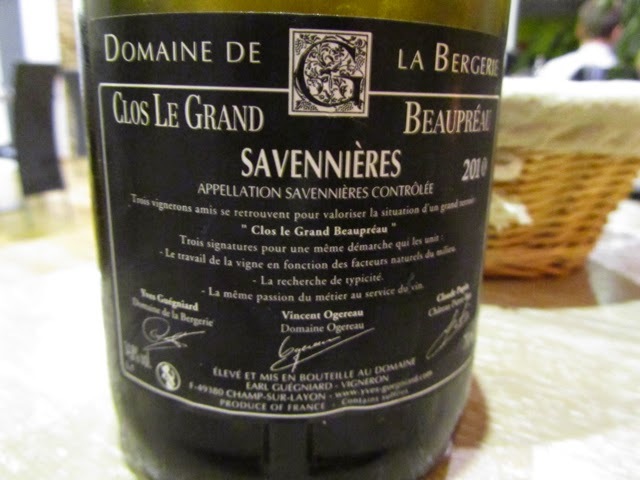 Clos Le Grand Beaupréau is the vineyard that the Guégniard's share with Vincent and Catherine Ogereau and Claude and Joëlle Papin. 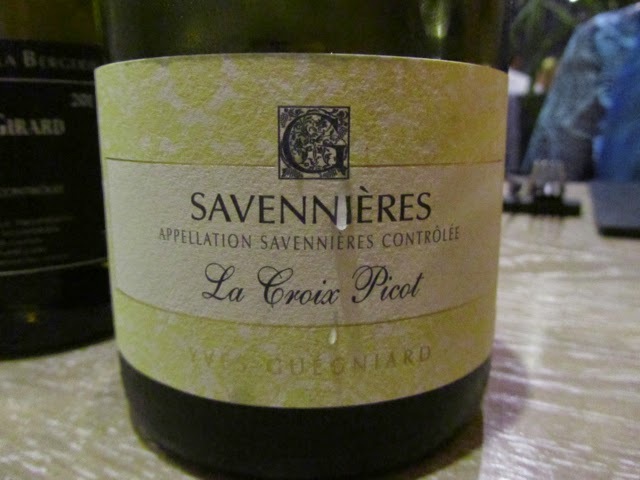 The vineyard is up on the plateau and the wine tends to be richer and fuller than La Croix Pichot.